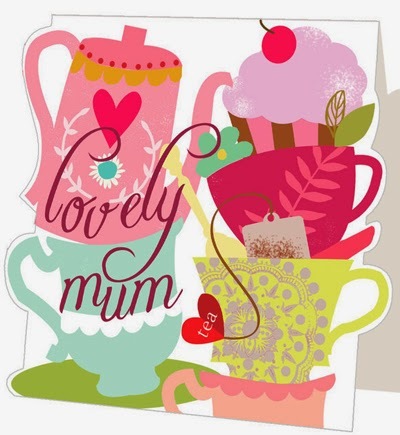 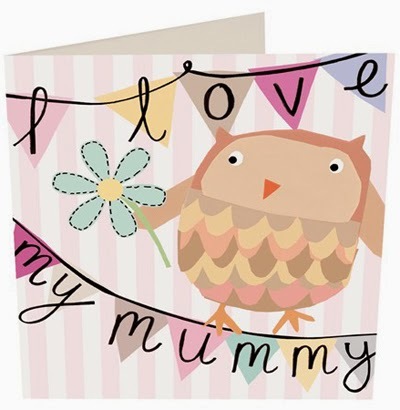 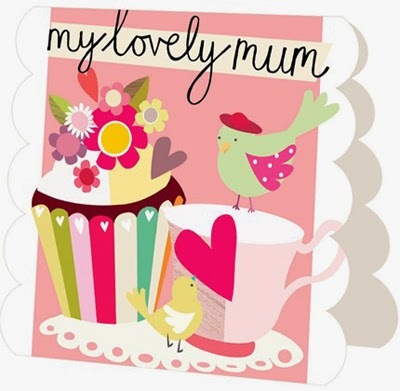 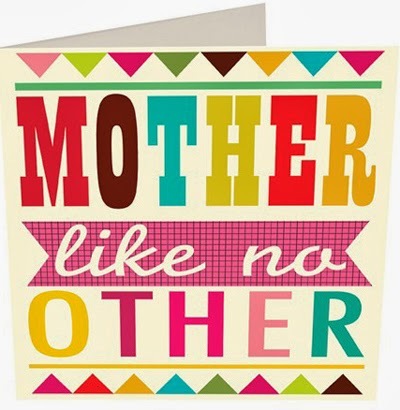 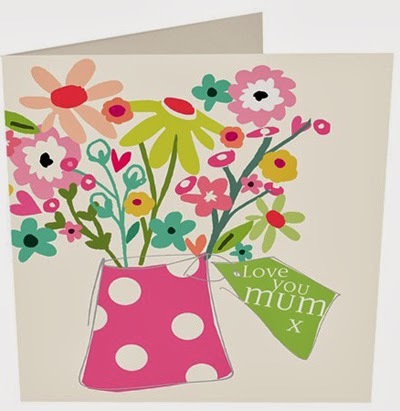 I am rounding off our week of Mother's Day design with a range of cards from Caroline Gardner. 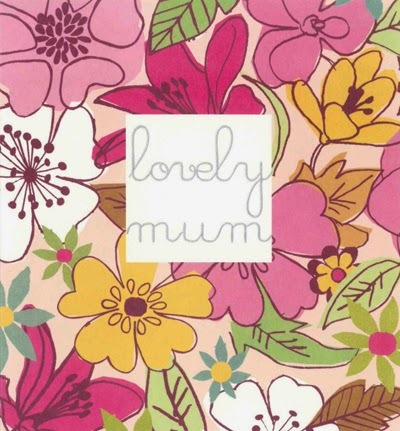 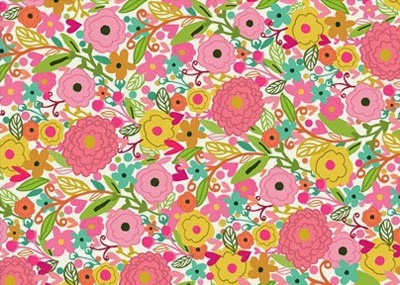 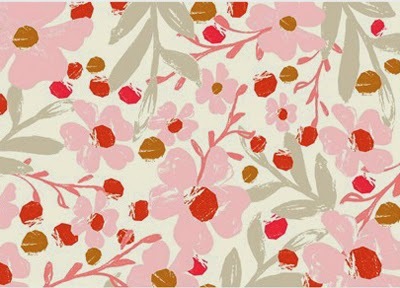 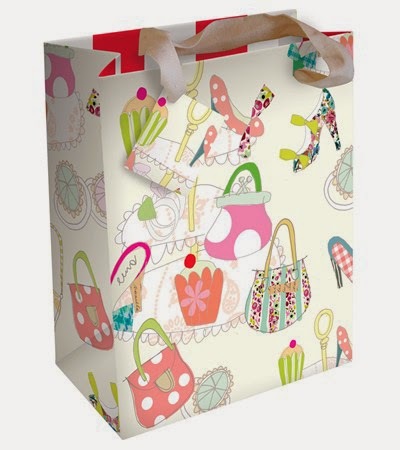 The range includes colourful florals, stylish teacups and bold typography. 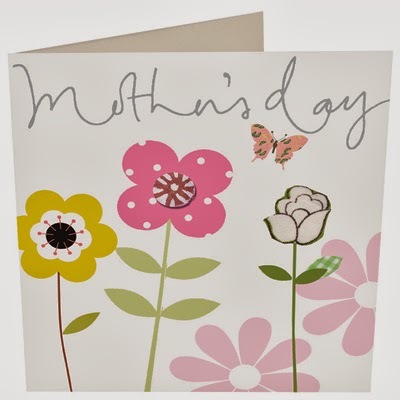 You can find them on sale in John Lewis, Waitrose, and online and in card stores worldwide.